Aage Georg Sivertsen has written 14 books. 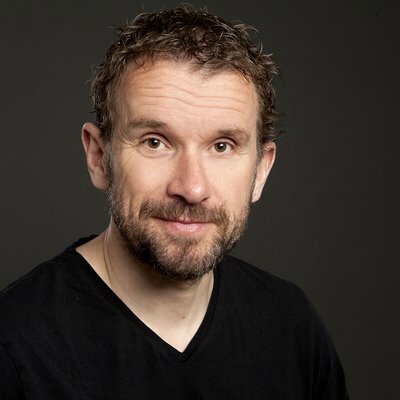 He trained as a historian and has worked for NRK for more than ten years as a documentary journalist. 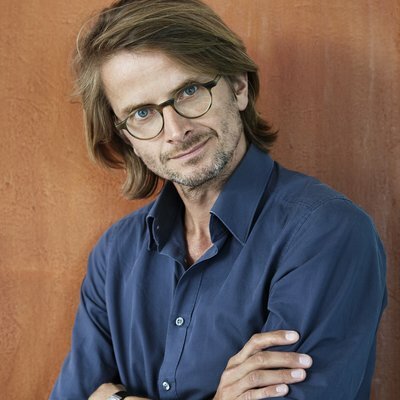 Andreas Tjernshaugen is one of the participants chosen for NORLA’s development programme for new literary talents “New voices”, a part of the project of Norway as Guest of Honour at the Frankfurt Book Fair 2019. Currently the author is working on a book on the history of whales, scheduled for publication 2018. AnneLene Johnsen is the math whiz who solved math problems in her spare time just for fun. 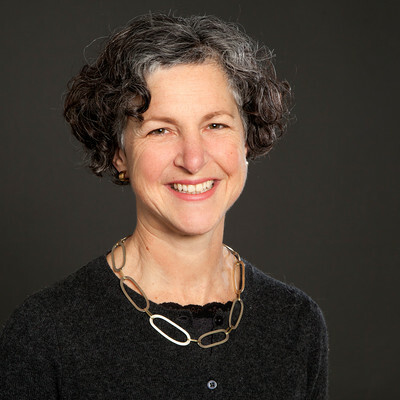 Today the former Mensa president is a known columnist within mental health and educational aspects, has authored several mind gym books, and spend most of her career teaching and writing about what it takes to make our minds work most efficiently – including having testet her skills as a high school math teacher. 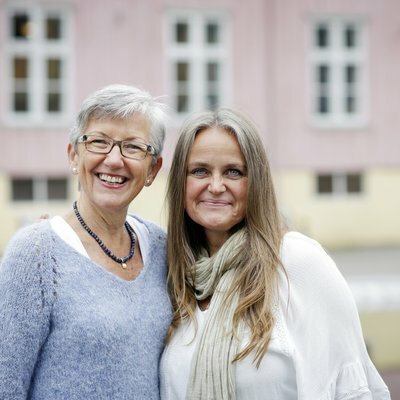 AnneLene Johnsen and Elin Natås have for a long time reaped great recognition for their work to help children and youths better understand math. The method focuses on the basic building blocks every child needs to master to be prepared for learning math. 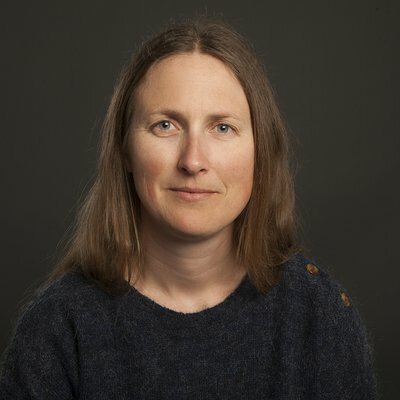 Anne Sverdrup-Thygeson is a professor at the Norwegian University of Life Sciences (NMBU) in Ås, Norway, as well as a scientific advisor for The Norwegian Institute for Nature Research NINA. 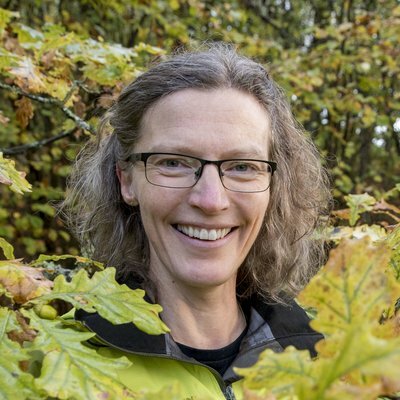 She has a Doctorate degree in conservation biology and lectures on nature management and forest biodiversity. Her research focuses on insect ecology. 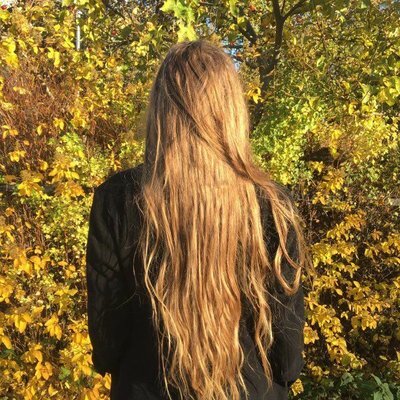 In addition she has studied history and is interested in outreach activities, runs a science blog and is a regular guest on the popular science radio programme EKKO — Abel’s Tower on NRK P2. A.N.P. is 21 years old. She lives in Oslo. 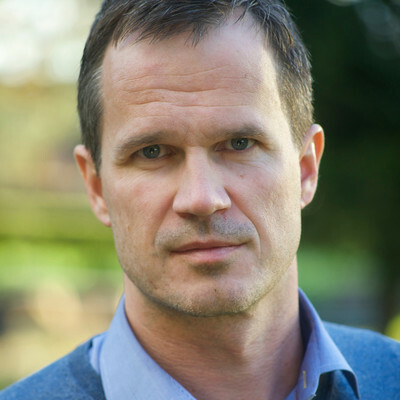 ARILD STAVRUM is an author, teacher and former professional football player. 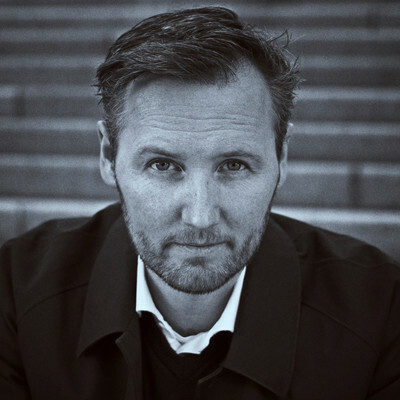 He has written several books, fiction and non-fiction: 31 år på gress (2008), Golden Boys (2012), En sommer med fotball (2013), Maradonas mål (2014), Maradonas moral (2015) og Maradonas magi (2016). 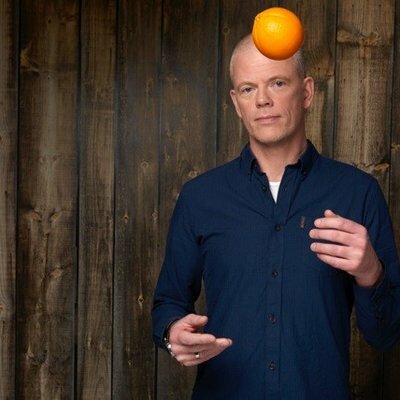 He has further been an expert tv-commentator for both NRK and TV 2. Asbjørn Jaklin (b. 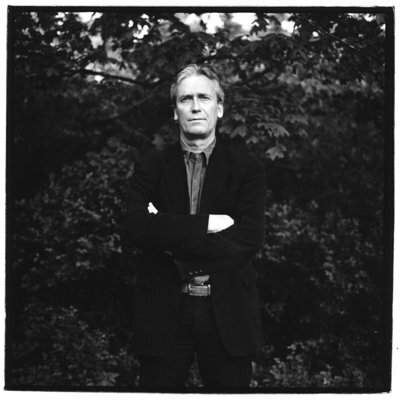 1956) is a bestselling, highly acknowledged non-fiction author from Norway. During the last decade he has specialized on war- and postwar history, stories with a strong narrative drive and a thorough and reliable research. 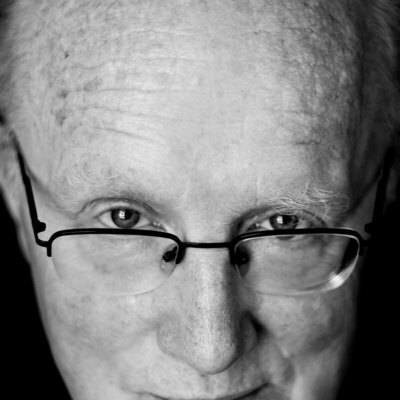 His previous publications include titles such as “A history of Northern Norway”, “The Northern Front”, “Ice Front. The cold war in the north”. His books have been translated into several languages. For “The Northern Front” he gained a nomination to the Brage Prize for best Norwegian non-fiction book in 2006. Asle Skredderberget (b. 1972) holds a Masters degree in Business and Finance from the Norwegian School of Economics in Bergen and the prestigious Universitá Bocconi in Milan. 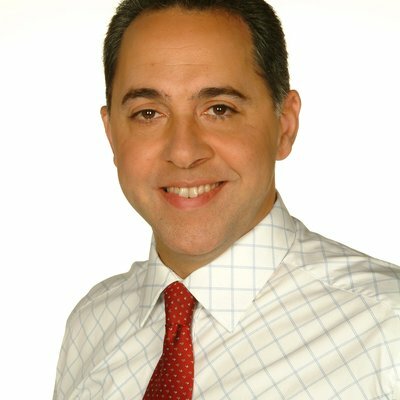 He has worked as a business journalist, before pursuing a career as a corporate executive. Skredderberget draws on both his journalistic and corporate experience in his writing. 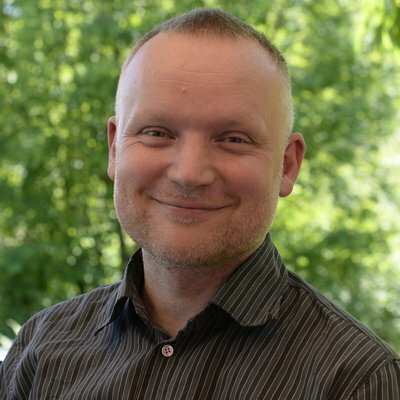 Audun Myskja is a doctor by profession, but he has always known that medical science cannot explain everything.Audun Myskja is a doctor by profession, but he has always known that medical science cannot explain everything. He has witnessed many instances that indicate the existence of health-giving powers other than medical ones. Brit Bildøen (b. 1962) is one of Norway’s most beloved and well acclaimed authors. 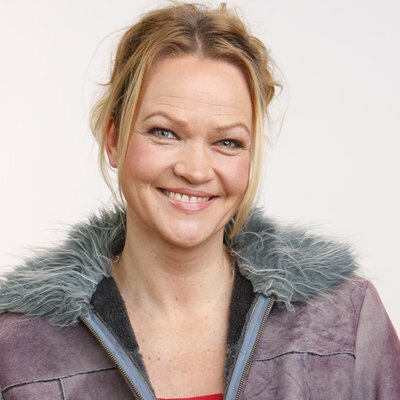 She was born in Ålesund, grew up on the island Aukra in Møre og Romsdal and made her literary debut in 1991. Bildøen now lives in Oslo. 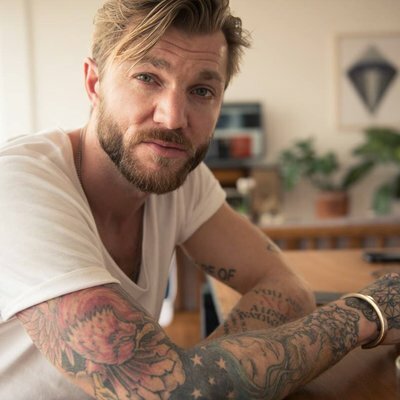 Chris Felt is a writer, producer, and musician from Norway. He grew up on a small island outside the capital and has worked as a journalist and Editor-in-chief at NATT&DAG, Norway’s equivalent of VICE magazine. He resides in Mexico City, where he is finishing his first novel, after embarking on a motorcycle journey through North America. 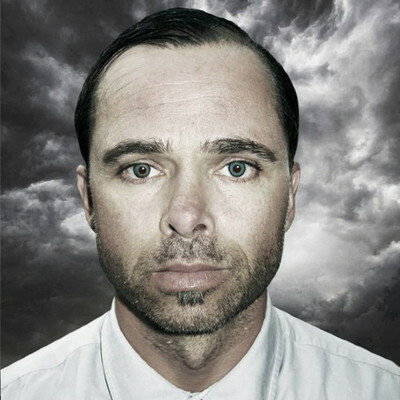 Christer Mjåset is a doctor who specializes in neurosurgery. He works at Rikshospitalet in Oslo. Mjåset grew up in Lillehammer. 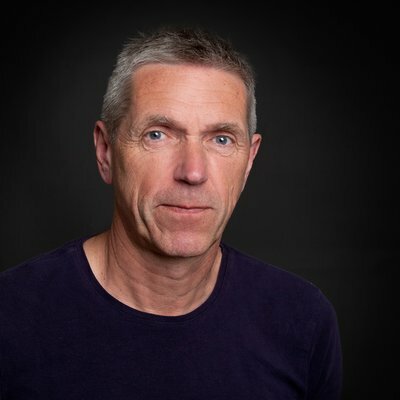 He has previously written two collections of short-stories and the novels Legen som visste for mye (The Doctor Who Knew Too Much) in 2008 and Hvite ravner (White Ravens) in 2012. His books have been sold to Germany and Poland and he was recently elected as leader for the Union of Young Doctors. When athletes fail. When managers struggle. When actors get stage fright. This is the man they call. Erik Bertrand Larssen (b. 1973) is Norway’s bestselling non-fiction author. 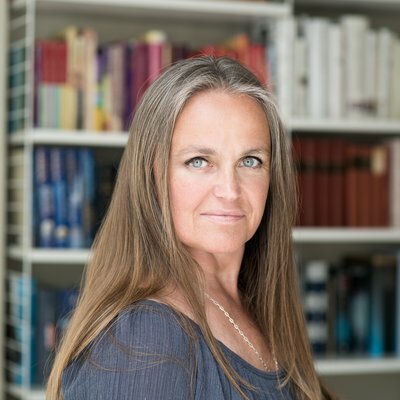 Erle Marie Sørheim works as journalist and literary critic in Dagbladet. She has lived in Berlin since 2007. She has written a travel guide to Berlin. 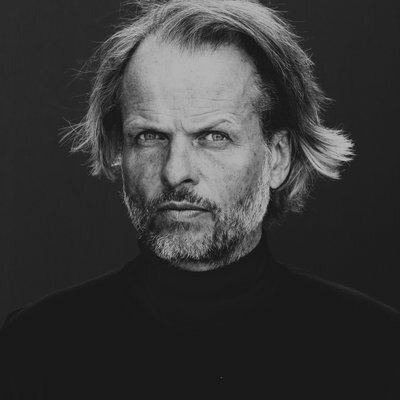 Erling Kagge is a Norwegian explorer, author, publisher, mountaineer, lawyer, art collector, Rolex model, publisher, and father to three teenage girls. He was the first in history to reach the “three poles” — North, South and the summit of Everest. Dr. Fedon Alexander Lindberg was born in Greece where he learned to appreciate the good things in life. A genetic propensity to diabetes in his family led him to become a specialist in internal medicine and endocrine disorders. 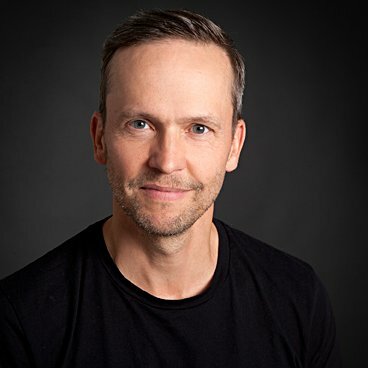 Today he runs a hugely successful clinic in Oslo offering patients multidisciplinary treatment for these degenerative disorders, how to change their lifestyle so they can control weight and improve overall health and well being. 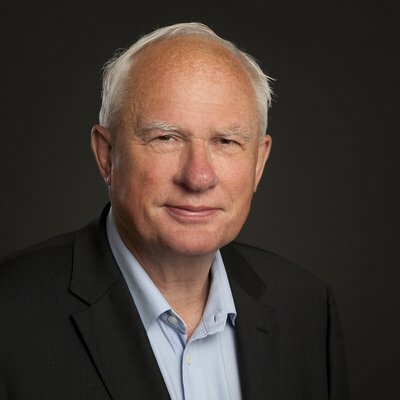 Geir Lundestad was director of the Norwegian Nobel Institute and Secretary of the Norwegian Nobel Committee (which awards the Nobel Peace Prize) 1990—2014. He has written two books in Norwegian about the Nobel Peace Prize, the first frank and open accounts about the Peace Prize written by a Nobel insider. 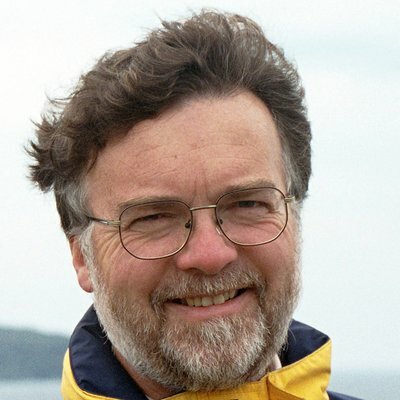 Lundestad is one of Norway’s leading historians of international history. 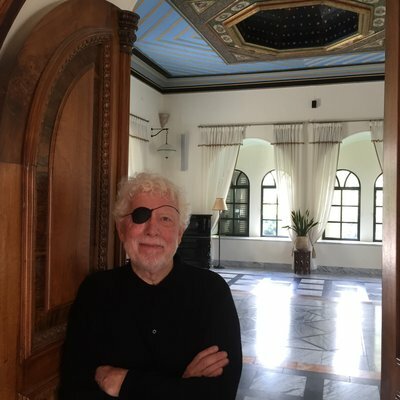 He has published numerous books in English with Oxford University Press and other international reputable publishers on the Cold War and on American-European relations since 1945. Worked with psychosis treatment (2008-2010), and addiction treatment at Oslo University Hospital (2010-2011). M.D., PhD, associate professor in Dermatology, University of Oslo. 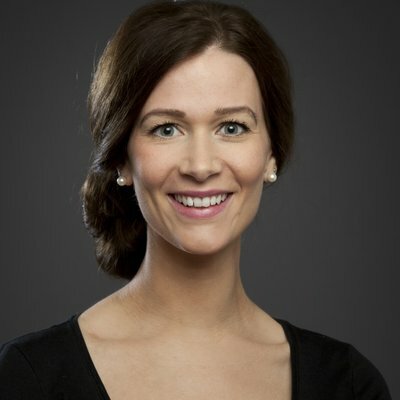 Ph.d. Kaja Nordengen (b.1987) is a physician specialising in neurology at Akershus University Hospital. She also teaches at University of Oslo. 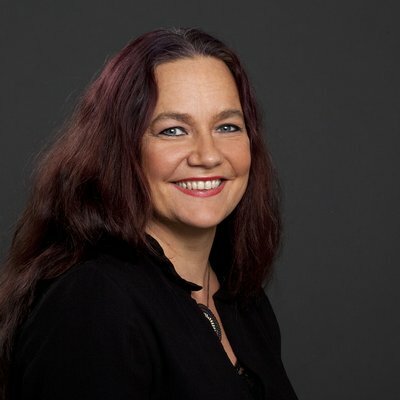 She did her Ph.d. in 2014: “The localisation and function of NAA, NAAG and their derivatives in the brain.” Nordengen has always been fascinated by the brain. Knut Lindh (b. 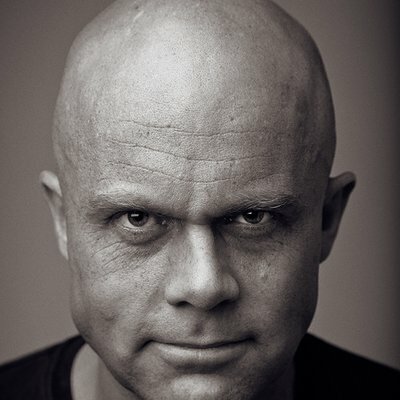 1951) entered the stage of Norwegian crime novelists in 2009 with the prize winning novel «Dead man rises» (Når den døde våkner). The year after he published a second crime novel with police sergeant Ulf Larsen at Follo Police Station and the female TV-journalist Vibeke Holt. The second novel was called «Brothers in blood» (Blodsbrødre). Lindh aims to write a series with his main characters, two interesting people who both female and male readers easily relate to. 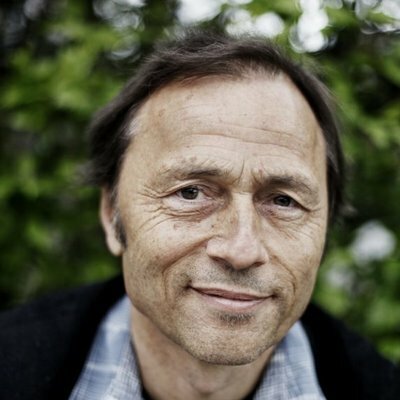 His third novel is due to be published early autumn 2012 in Norway. Lars Lenth (b. 1966) is Norway’s undisputed number one when it comes to fly fishing for trout. His literary debut came with the novel The same river in 2007, a fly fishing novel following a young man’s experiences through a season of fishing at the river Skrukkedalsrenna. The Norwegian patient was his second novel, introducing the lawyer Leonard Vangen and the criminal Rino Gulliksen. two characters who readers have grown fond of. 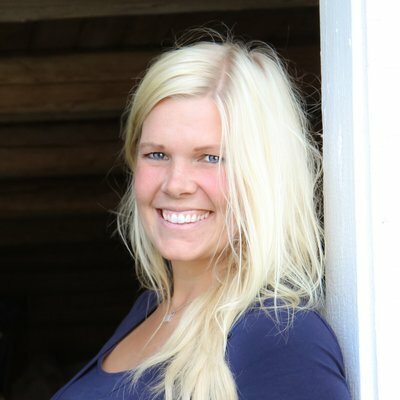 Live Skinnes is a farmgirl from Krødsherad who is very active on her blog Gardsfruene.no. 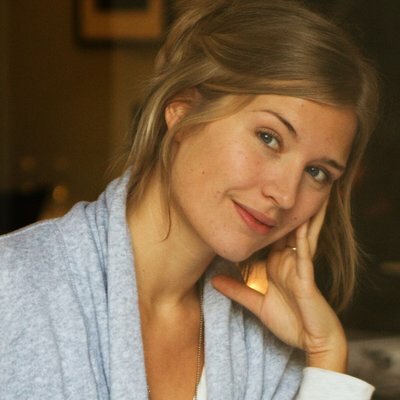 She is currently writing her first book for Kagge Forlag (Norway) with the release date set for this fall. 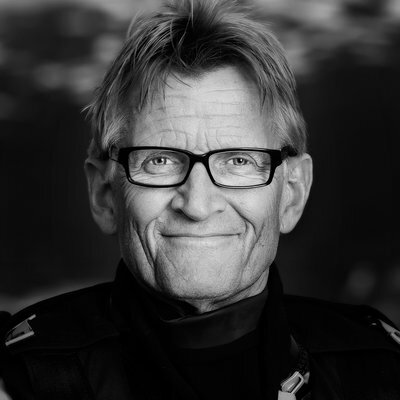 Mads Gilbert is the Medical Director of the Clinic of Emergency Medicine at the University Hospital of North Norway and a professor at the University of Tromsø (UiT), the Arctic University of Norway. 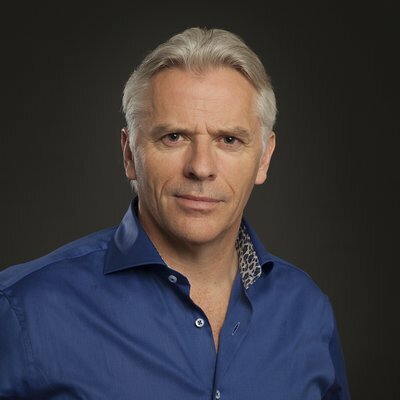 In addition to his work in Norway, since the 1980s he has been heavily involved in medical solidarity work around the world, carrying out training programmes and helping war wounded patients in Burma, Angola, Afghanistan, Cambodia and Lebanon, among other places. 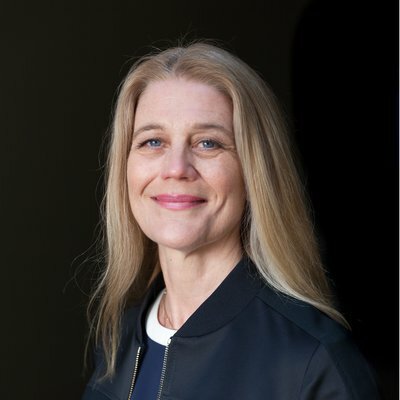 Margit Walsø (b. 1968) had her literary debut in 2007 with the historical novel “Dear Voltaire”, about the French mathematician Emilie du Chatelet and her passionate relation with Voltaire. 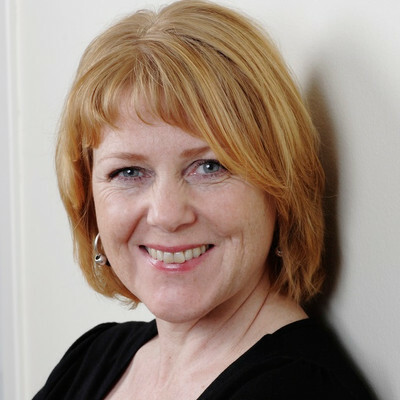 Today Margit Walsø is director of NORLA, Norwegian Literature Abroad. She lives in Oslo with her husband and two daughters. 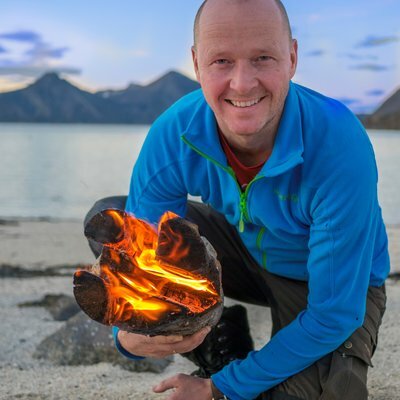 Odd Harald Hauge is an adventurer, an entrepreneur and an author. 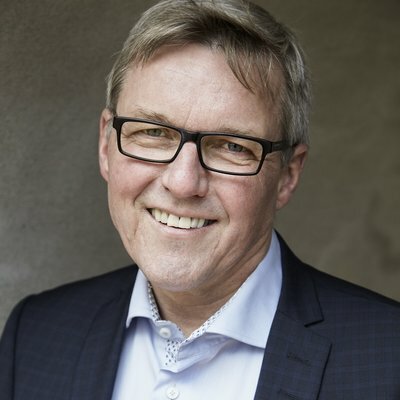 He has worked as a business journalist in Norway for many years and has also been chief editor for the business section of Aftenposten. Hauge has also worked as a stockbroker for some years. 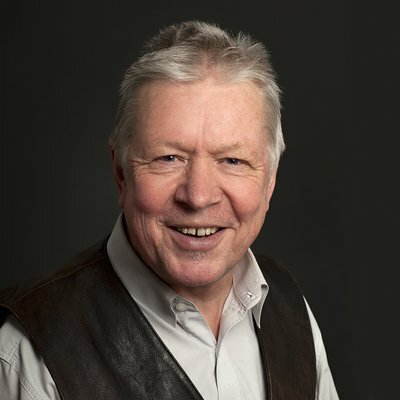 Olav Schewe holds a Master in Business Administration with Distinction from the University of Oxford. 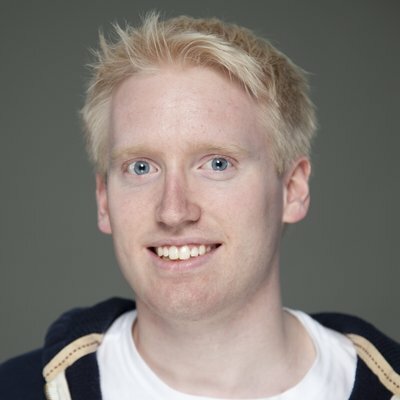 Olav is a living example that it is possible to go from mediocrity to excellence using the right study techniques. He graduated as the valedictorian (top of his class) of his high school. He then attended the Norwegian School of Economics and the University of California, Berkeley. Before starting his graduate program at Oxford, Olav was classified in the top 6% of more than 1 million test takers worldwide by the Graduate Management Admission Test (GMAT) and was awarded a Fulbright scholarship. 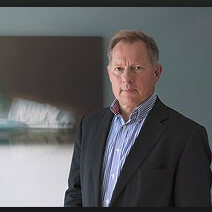 Per Egil Hegge, former editor at the Norwegian newspaper Aftenposten and A-magasinet, an experienced journalist who has served as foreign correspondent both in Washington D.C., London and Moscow. Hegge writes a regular column for Aftenposten where he focuses on good language. He has written books both on Russian and American politics and also several titles on language subjects. Ragnar Hovland (b. 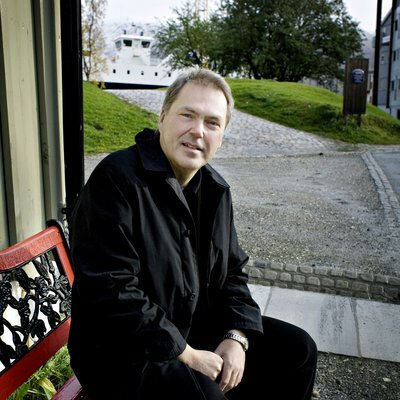 1952) is one of the most unique voices of Norwegian literature. With a surplus of playful ideas, odd characters and popcultural references to film and music, his fiction writing is always full of surprises. Soon after making his literary debut he achieved a cult status among many readers and younger novelists. Several authors are clearly inspired by his use of humour, irony and intertextuality. 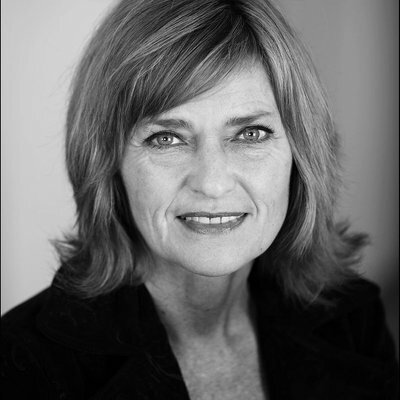 Sigrun Slapgard is a Norwegian writer, international reporter and documentary director. In 2007 she published a biography on Sigrid Undset called «Dikterdronningen». The biography is later translated to several languages. Slapgard has also written books from her work as a war reporter and from her years living in Latin-America, Africa and the Middle-East. at McKinsey and Company from 1995 to 2016, with a break to become Governor. He is an economist by training. 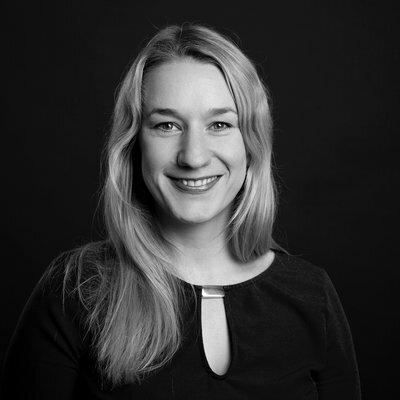 TORUNN STEINSLAND works as a constructor and technical designer for an advisory engineering firm. She has two children. Torunn has always crocheted and learned how to knit as well when she had children. She likes to create unique children’s clothes most of all. Knitting supplies are always nearby and the knitting needles are quickly taken up on the sofa at the end of a long day. Torunn likes order and takes care of orders and accounting for KlompeLOMPE. 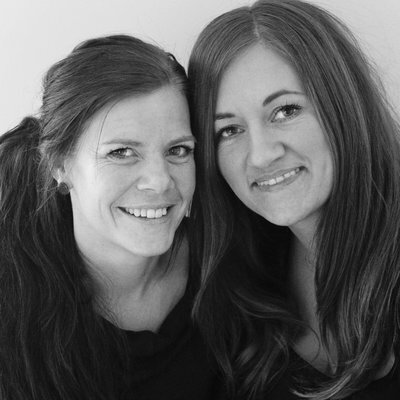 HANNE ANDREASSEN HJELMÅS is a photographer with her own company. She also has two children. 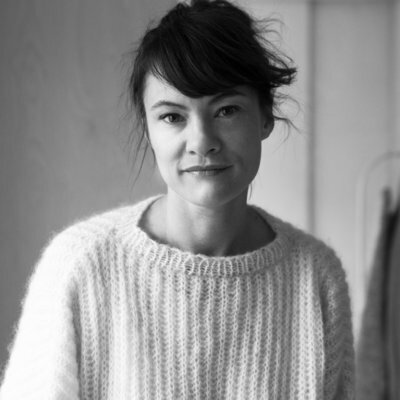 Hanne likes to work creatively, and ideas for new garments often lead to her knitting late into the night. Whether she’s sitting in line, riding in a car or chatting with friends, she always has knitting supplies with her. Color and design are the most important things for her. She takes all the photos for KlompeLOMPE and designs our pattern books.